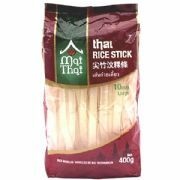 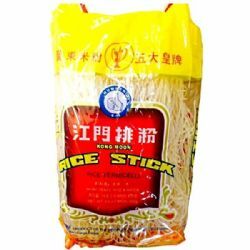 Very Fine Chinese Rice Stick Noodles - very fine vermicelli rice noodles that are perfect for a wide range of Chinese dishes. 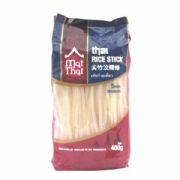 To cook simply soak the rice noodles in hot water for 3-5 minutes. 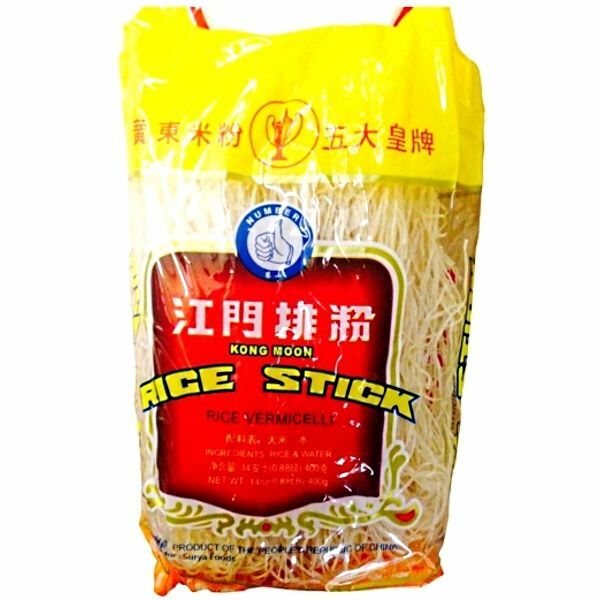 Alternatively for crispy noodles drop the noodles (no need to soak) into boiling oil.